The rapper allegedly assaulted his ex-girlfriend in April. 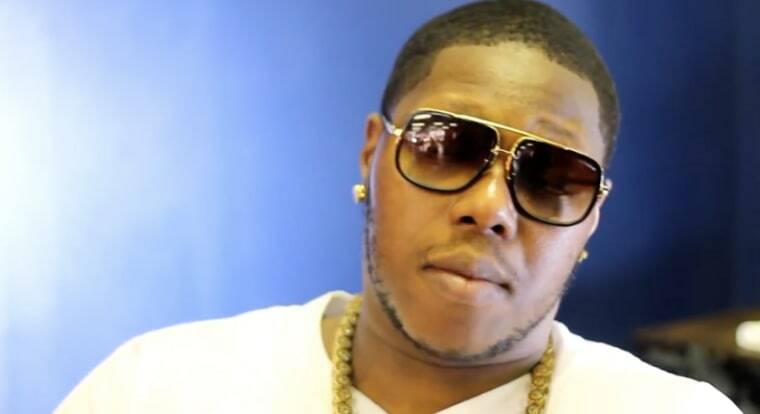 Rapper Z-RO has been arrested on a charge of aggravated assault, TMZ is reporting. The rapper allegedly assaulted his ex-girlfriend, rapper Just Brittany, for over two hours. Brittany reported the incident to the Harris County police in Texas on Monday. She reportedly told law enforcement that the incident happened back in April before playing recorded audio of the alleged assault. 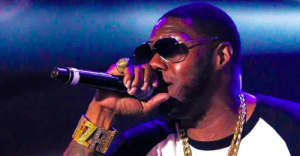 According to TMZ, a report was written and brought to the Harris County District Attorney's Office and served as enough cause to arrest Z-RO. He was charged with felony aggravated assault and is being held without bond. A representative for Z-RO did not respond to a request for comment.